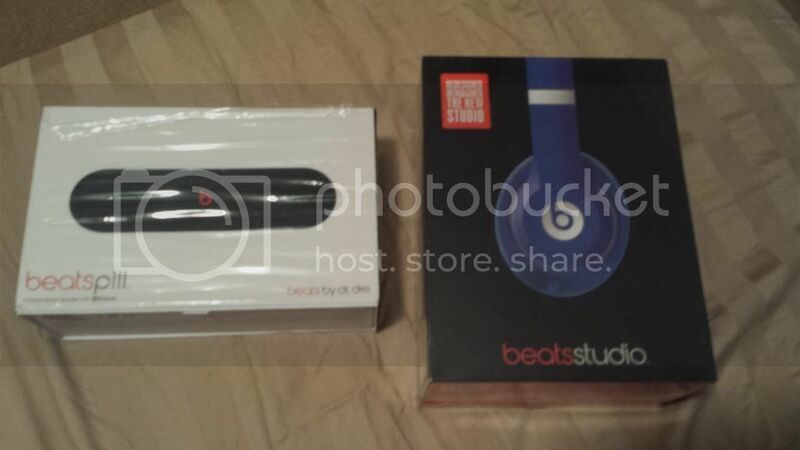 Im selling my brand new in an box and never been used Beats by dre studio headphone 2.0 and my Beats pill speaker. I never open the headphone but I did on the beats pill speaker. 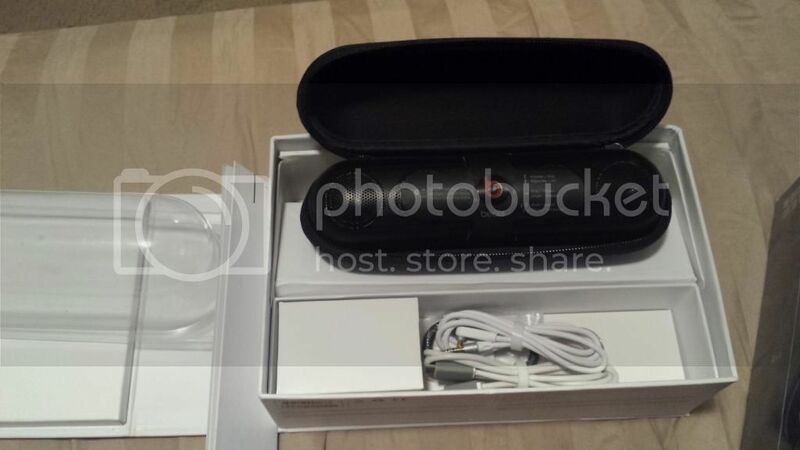 But will open to test it out if whoever the buyer. It has everything in the box. Please no trade and serious inquiry only. Text or call me at 5157587336 anytime. Last edited by jim-mohoney; 12/30/2014 at 04:35 AM.